Sep 28, 2010 – Gaithersburg, MD – EC-Council was invited and will be presenting at the upcoming 13th Semi-Annual Software Assurance (SwA) Forum, co-sponsored by organizations in the Department of Homeland Security, the Department of Defense, and NIST. Presenters at this forum comprise senior executives from both the federal space and public corporations, including Joe Jarzombek from DHS, Kristin Baldwin of DoD, and Ron Ross of NIST. Jay Bavisi, president of EC-Council, who also presented at another Software Assurance conference held in earlier in the year, will be presenting on the first day of the conference on Sep 28, 2010. 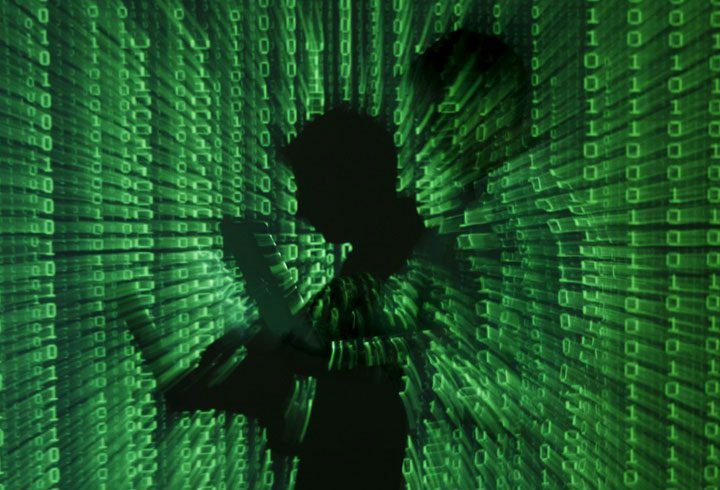 Jay’s topic, “The 10 Things Hackers Don’t Want You To Know”, will see him shed light on some of the darkest secrets of the underground hackers community. 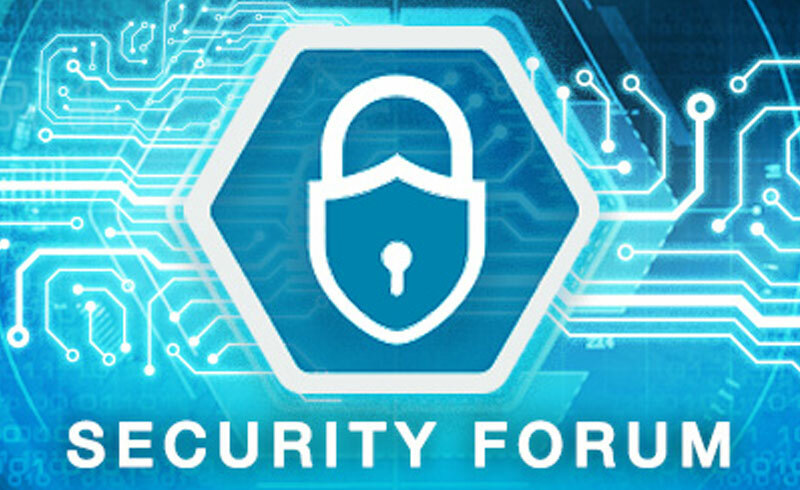 The SwA Forum meets semi-annually to provide a public-private gathering for government, industry, and academia to collaborate in efforts focused on advancing security and resilience in software.